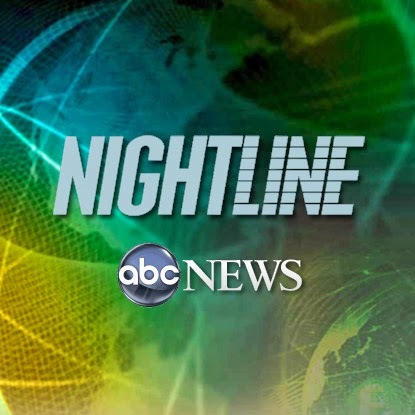 I just learned from ABC Nightline that at 10pm tonight they will air an update to our story (Hope Jackson). That is all I know! Many weeks ago I heard others came forward after the story first aired and Hope may have violated her probation, but I don't know for certain if any of that is true. I guess we will find out tonight at 10pm. Tune in if you are curious too! 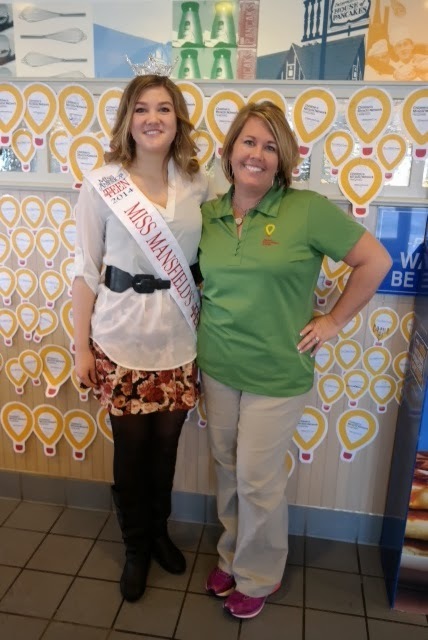 Fundraising for the Children's Miracle Network Hospitals. 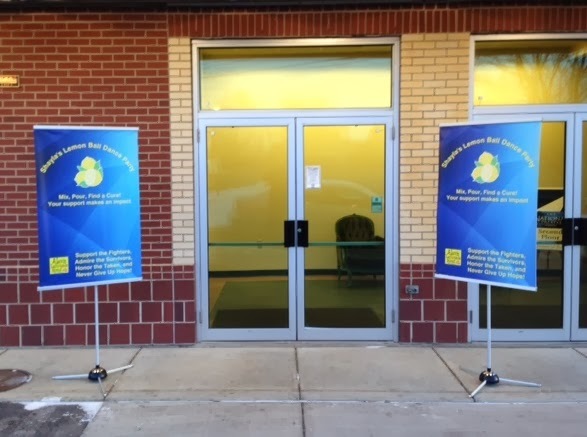 Two of the three hospitals Christi treated at were CMN hospitals (Nationwide in Columbus, and CHOP in Philadelphia). 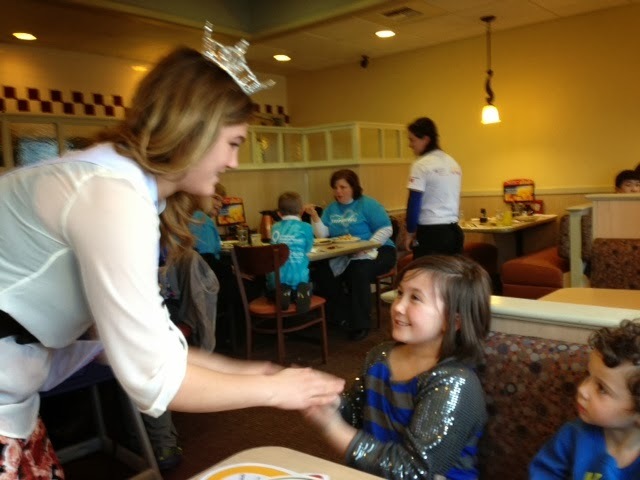 The national charity of Miss America & Miss America's Outstanding Teen is the Children's Miracle Network (CMN) Hospitals. 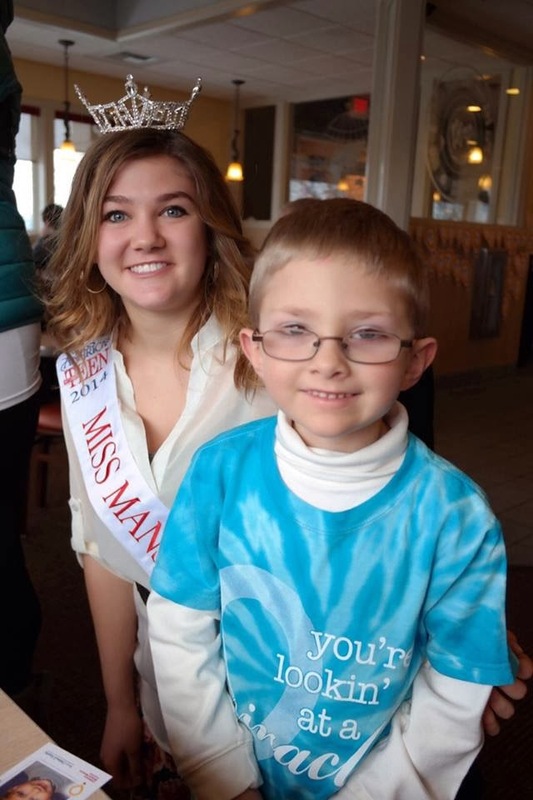 As a result, local and state titleholders are encouraged to partake in National Pancake Day celebrated at IHOP restaurants to help raise money for CMN. Our thanks to the awesome Kristi, the CMN worker at Mercy Children's in Toledo for inviting Shayla to "bring her bling" and help promote CMN after school yesterday. 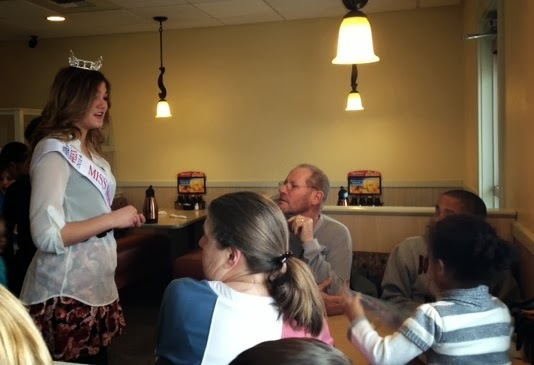 The restaurant became jam-packed as the "supper crowd" started arriving; people were waiting for tables.....and Shayla Thomas had a ball helping out. She loved being with the children and "Miracle Kids" and I love that she was able to approach others and tell her own stories about spending countless days and nights in hospitals. (Today her sweet speech teacher told me she has a gift for communications.) Thank you, CMN for making the days and nights brighter for our family. 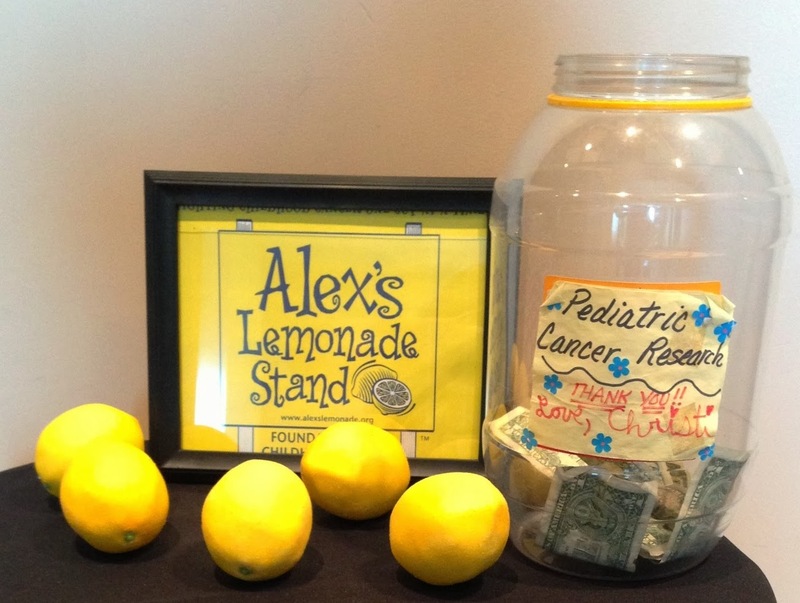 Shayla's Lemon Ball Dance Party Raised Nearly $3,000 for Alex's Lemonade Stand! 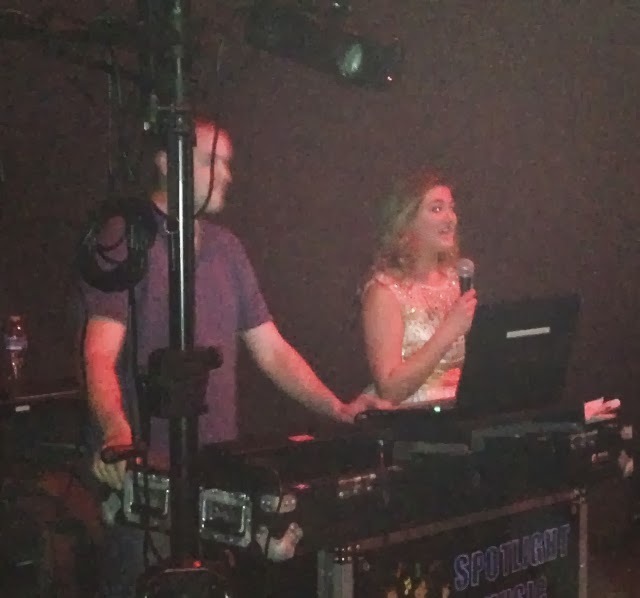 For her birthday, Shayla asked us for rent a space and hire a DJ so she could have a fundraiser for Alex's Lemonade Stand instead of receiving gifts this year. Since she did something similar last year, we weren't surprised and we were happy to help. 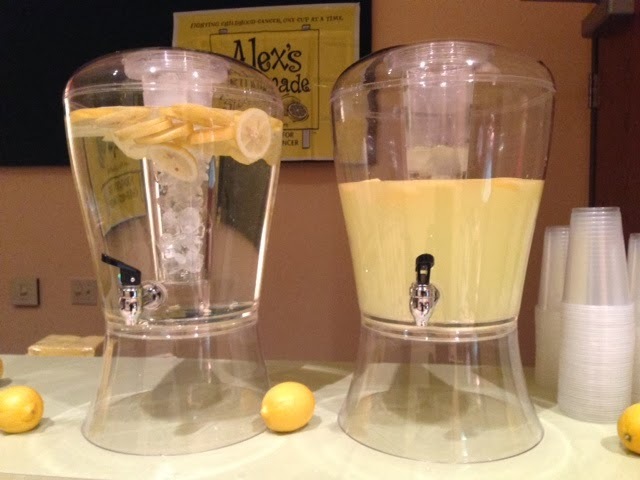 Shayla wanted to raise $1500 for her 15th birthday and thanks to very generous friends and family, she raised $2,685.00 for Alex's Lemonade Stand Foundation! Thank you, everyone! We all wish she could have invited all of her friends, but "fire code" at the venue made her trim down her invite list. 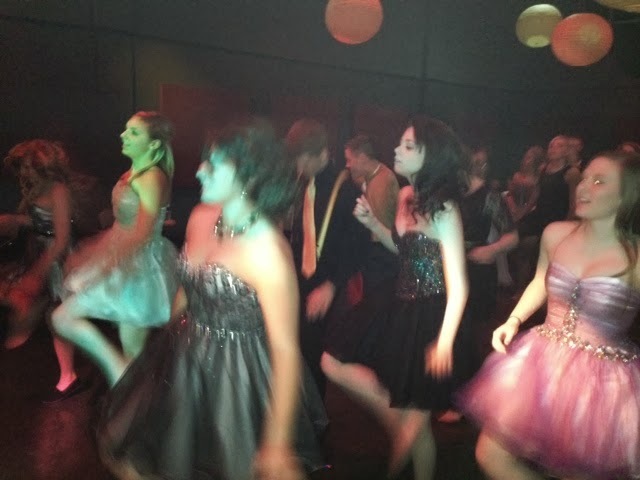 The teens donned their old homecoming outfits and danced for hours! We were very proud of all of them and thank them for their generosity! 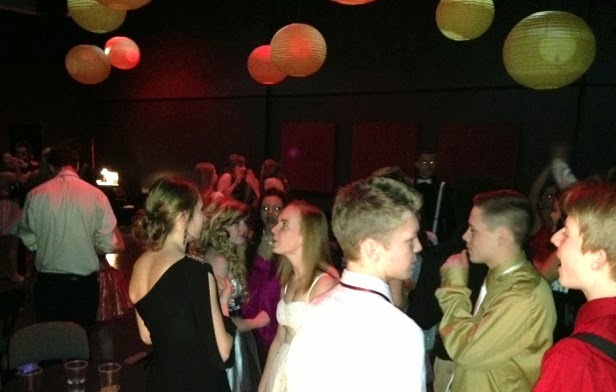 Some of the sweet kiddos told us the ball was even more fun than their school's homecoming. Wow! That's a compliment! We think Christi would have been proud! 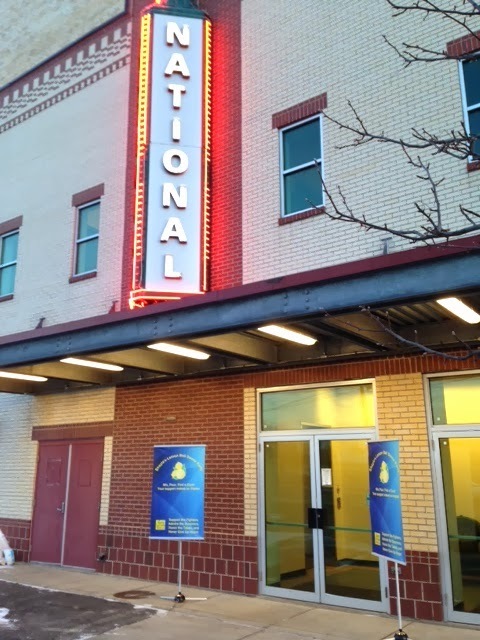 Thanks to Lucas and Michael at the Ritz Theater's National Theater for helping set up for Shayla's Lemon Ball Dance Party! We put in a few dollars to get the donations started and when the teens arrived it just started filling up - wow! Thanks, sweet kids, friends and families! Yes, this would be Christi's best friends - Kaylyn & Theresa! They will soon be graduating from high school and heading off to college. We are very proud of them and know that Christi's on their shoulders. They always made her soooooooo happy! Never treating her like a "kid with cancer" but always treating her like a "kid"! Thanks, Kaylyn & Theresa! 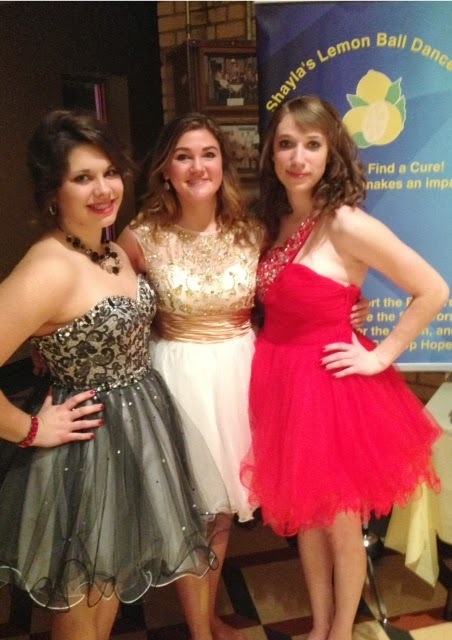 It was fantastic to see you at the ball! At Shayla's age, I never could have taken the microphone and spoken in front of my peers (and trust me they would not have been clapping and cheering for me like Shayla's friends did). She educated them about the need for research and how much an hour of research costs. When she announced that she nearly doubled her goal thanks to their generosity, they went wild. Sooooo fantastic! 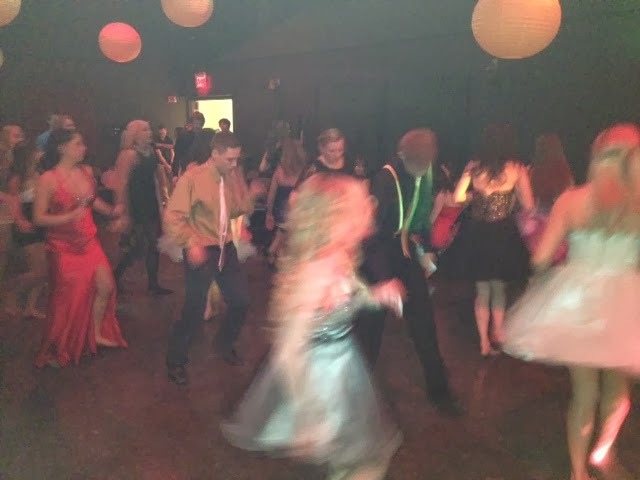 The teens danced for hours! 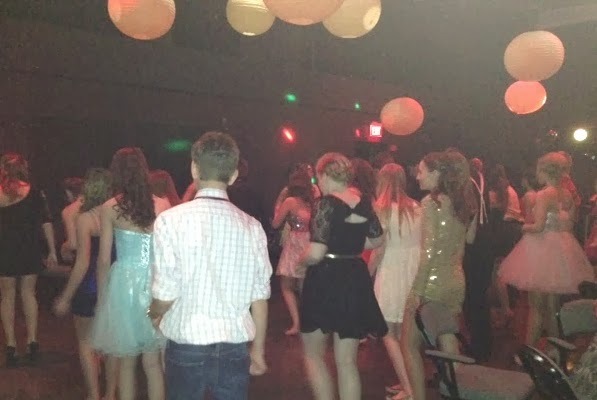 I loved that the kids could get their old homecoming outfits out of the closet and wear them again! Some of them traded dresses too - what fun! 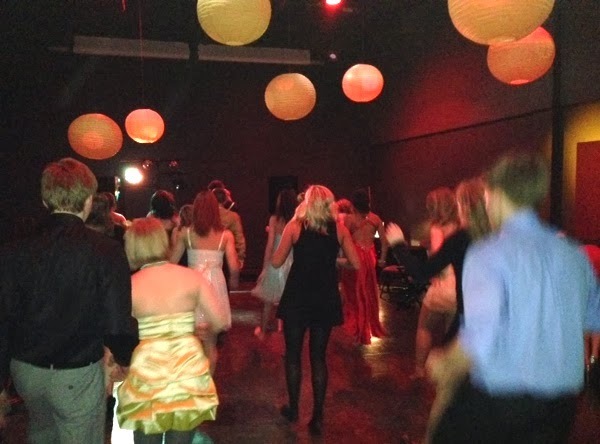 Shayla's Lemon Ball Dance Party - a fundraiser for Alex's Lemonade Stand Fund in honor of Shayla's 15th birthday! 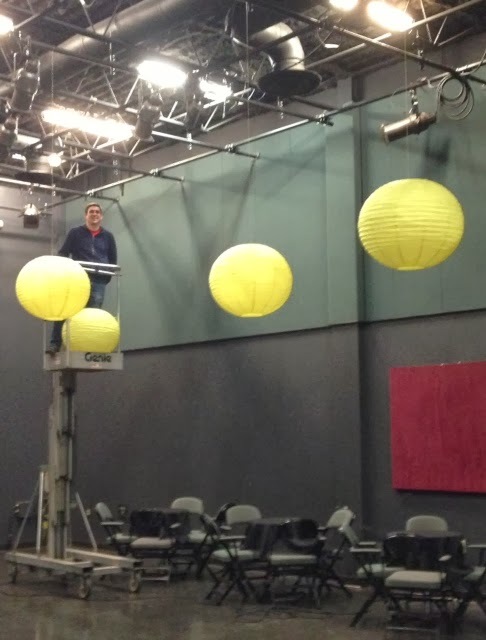 We could not have rented a better space! This worked out tremendously well! 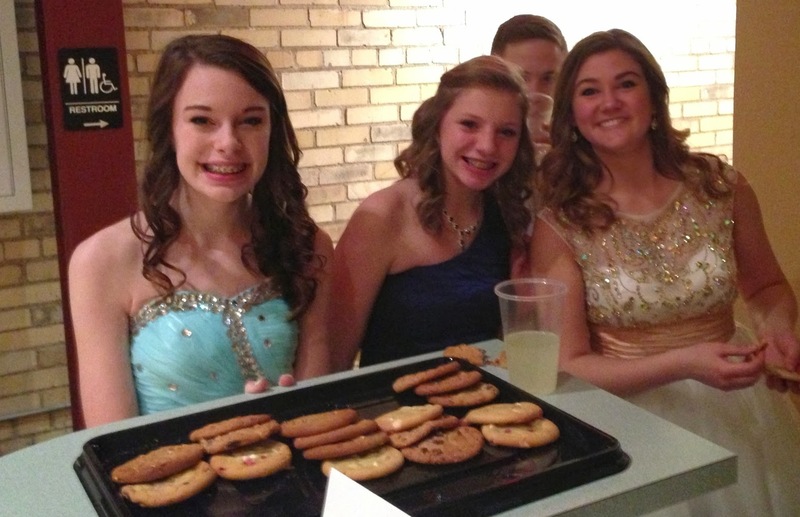 Thanks to Janet & Subway for donating all of the yummy cookies for the kiddos! They loved them! Shayne found these at Walmart! We had to buy them!